Uber sign is seen on the outside of their Greenlight Hub in the Brooklyn borough of New York, U.S., April 12, 2019. 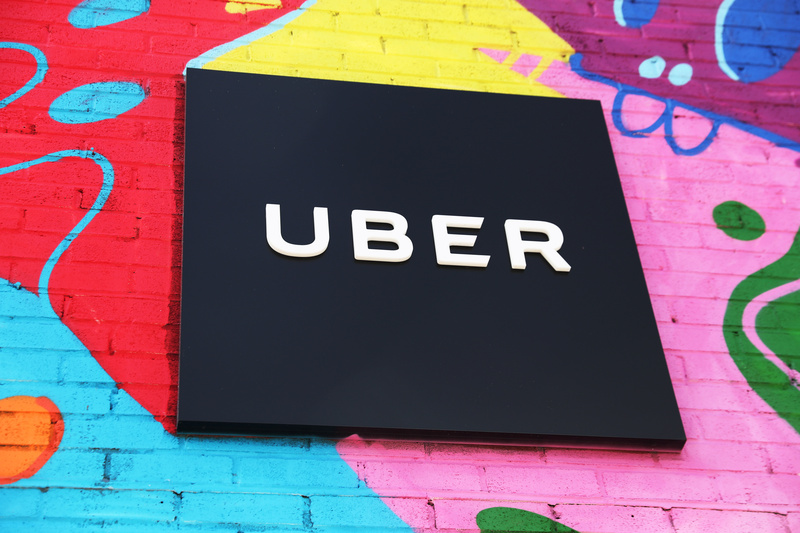 Ride-hailing app Uber Technologies filed a draft prospectus for an initial public offering with the U.S. Securities and Exchange Commission on April 11. The company is seeking a valuation of between $90 billion and $100 billion, Reuters reported on April 10. It was valued at $76 billion in its last fundraising in the private market in 2018. The “risk factors” section of Uber’s prospectus is 48 pages long.